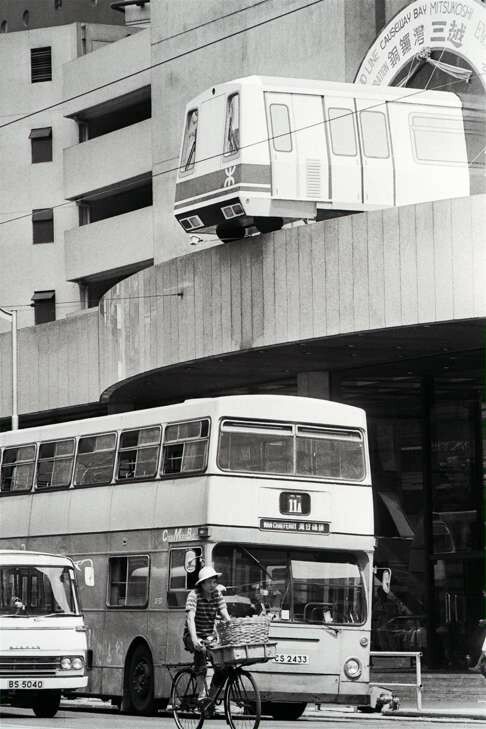 Browsing the South China Morning Post website recently I came across a strange sight – what looked to be a MTR train overhanging a building! 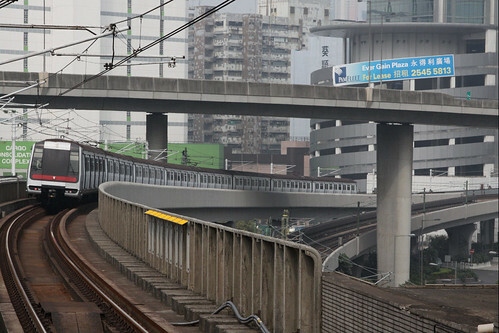 Most of the Hong Kong MTR runs underground in tunnels, but there are sections of track open to the outside world. Here is a list.